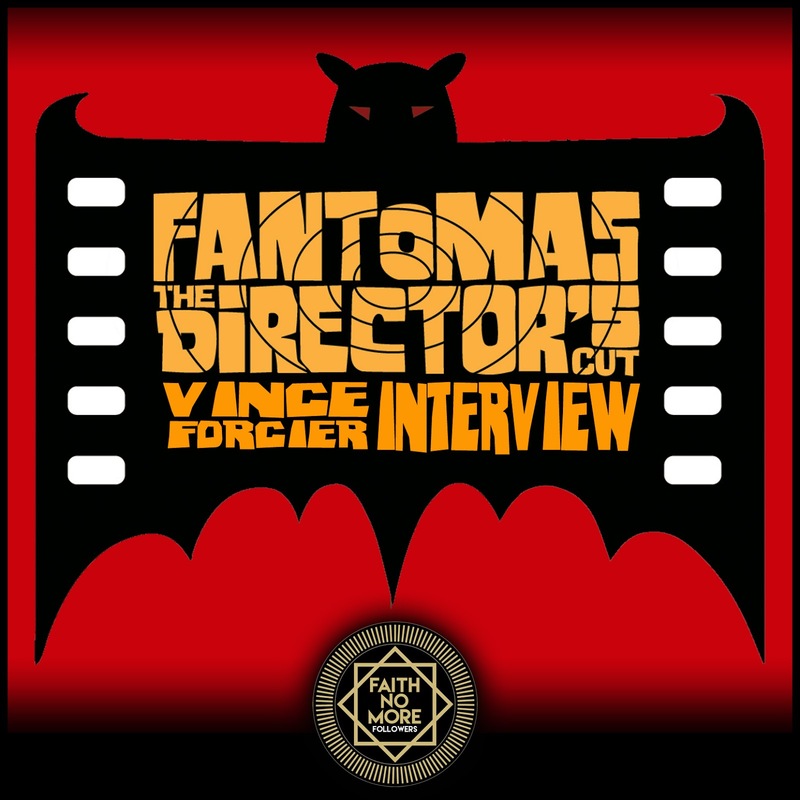 On this day in four years ago Fantomas released 'The Directors Cut Live' DVD. A recording of the performance of the second Fantomas album in it's entirety on January 1st 2009 at The Great American Music Hall in San Francisco. 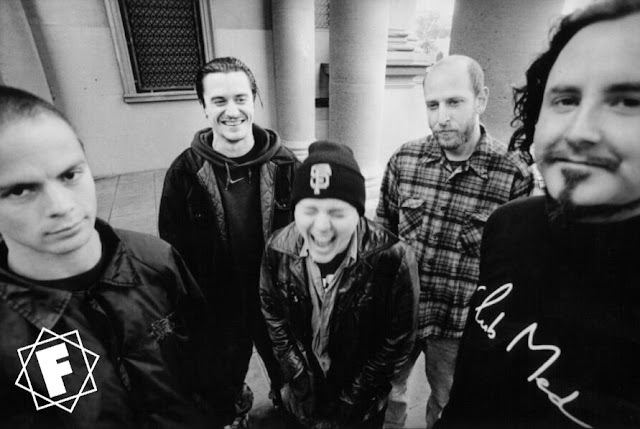 The film was directed by Vince Forcier who went on to work with Mike Patton again directing the videos for Tomahawk 'Oddfellows'. Camera and crew: Jay Guffey, Joe Guffey, Emily Topper, Mark Escobar, John Escobar, Shane Reid, Kyle Simone, Anna Wenger. "Matt is fat"
The DVD gained only rave reviews. 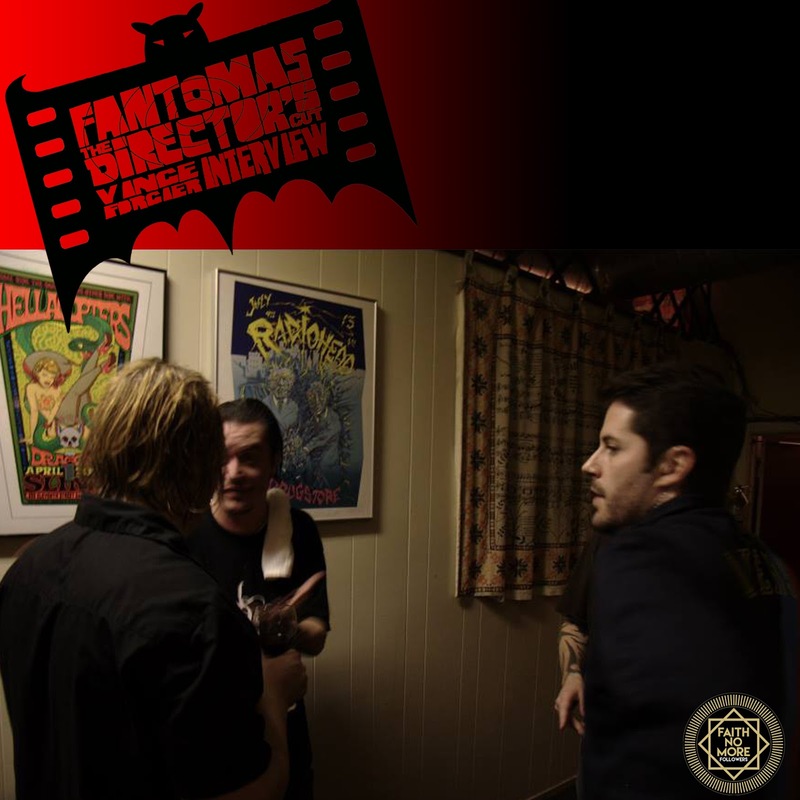 Anybody curious about Fantomas, or is already fan, even people who are just into watching experimental things happen in a live setting, would be foolish to pass Director’s Cut. If it all sounds wearyingly self-indulgent on paper, you have to hear things like the Cape Fear theme, a sliced-up outpouring of metallic doom, to believe extravagance could sound so good. While this is miles away from the mainstream, some of the finest moments here Henry Mancini's 'Charade' for one recall FNM's glorious pomp. Patton croons devilishly while skyscrapers collapse behind him, and the result is pure rock operatics. Muse? My arse! To celebrate this phenomenal film we interviewed the director Vince Forcier to find out a little more about the production. I had just wrapped working on Crank 2 , which is where Mike and I met and first worked together. 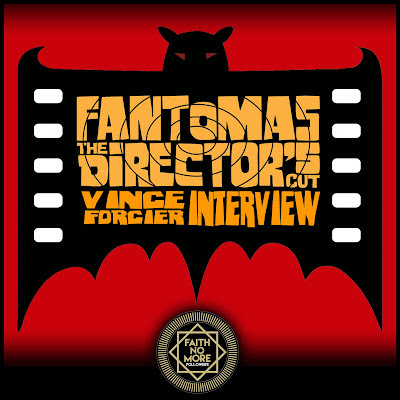 I knew Fantomas had a New Years show coming up and that the were performing The Director’s cut in it’s entirety. It’s one of my favourite albums so I just asked. A few hours later I get an email from Mike saying he was in! I had no idea it would take up my life for almost 3 years. Why three years between the actual show and the DVD release? That is a long story. I would need a chapter to give a reason for that. Let's just say a brutal case of insomnia and poor health was a factor. I was also working nights as an editor so I would get home at 6 am and edit until noon. Then try to sleep and go back to work again. It was too much so I found myself taking long breaks from it, just being haunted by this dusty computer in my apartment. It almost killed me. I knew at certain points Mike and Greg were very frustrated with me and I don’t blame them. It all turned out well and they were incredibly supportive when it was all said and done. You were involved with and over saw every aspect of the film yourself, camera work, production, editing and direction. Is this something you have to do to ensure your vision is true? In a sense, yes. The crew was perfect for this, a bunch of misfits, that I can trust with a camera and ideas. They really were the backbone of this as we had no rehearsal, no lighting test. The band came out and we started shooting. It was one of the most intense experiences of my life that night. And I just love doing all the different jobs that come with making something like this. 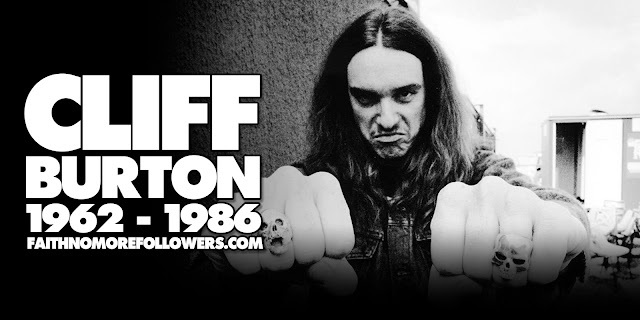 In a 2011 Quietus interview Patton said he gave you 'free license to do whatever the hell he wanted'. How did he and Fantomas react to the final edit? Patton also gives his opinion on live recordings, however he does compliment your work. In your mind do you think you produced a film that captured the spirit of the show? Absolutely. The first time I saw Fantomas, I melted. I was so floored by the idea and sound of it. The film looks like how I interpret what goes on in my head when I see them live. Kind of a beautiful nightmare. The added graphics give the film a real classic horror movie feel to compliment the music. You also used similar graphics to create the Tomahawk videos. I'm interested to know about how these came about? I’m a hack and it’s the only tricks I know. Kidding, I’m not sure how to answer this. I never really have a plan. I just start and then a few weeks later , it’s done. It’s a blur for me after I finish something. The use of lighting also adds to the sinister atmosphere. Was this arranged for the stage performance or with the filming in mind? Something we've not spoken about before are your influences in film making? Hitchcock, Coppola, Lynch, Fincher, Spielberg, Scorcese. Any plans to work on Patton projects in the future? Nothing is planned at the moment but if there is another Fantomas album I have a feeling we would try something else. I heard a rumor about Crank 3, will you be on the team? Every few years Crank 3 rumours start swelling. They are just rumours. I would love to do another one but the chances are slim.